Hey guys! Happy Friday and welcome back to another edition of Friday Fails! 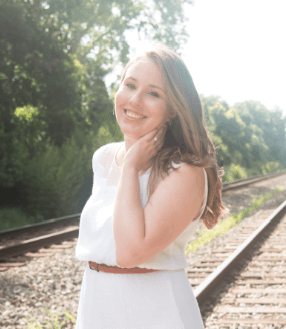 My name is Jennifer and this week we are talking about annoying pop-ups. As I was doing my morning updates on Yahoo and checking the daily updates from the Kimye wedding, I was unfortunately stopped with a humongous pop-up. This pop-up basically took up the entire website and stopped me from what I was reading. So this got me thinking about one fail in particular that I think applies to everyone, I think everyone hates, and that's annoying pop-ups! So here's a screenshot of what I actually saw on Yahoo this morning. This is a huge fail. It literally stopped me from what I was reading, I couldn't click off of it, and I actually tried to click the "Off!" button until I realized it was an advertisement for the mosquito repellent. So this was really disruptive, stopped me from what I was doing, and really just a huge fail. Another pop-up example that we see is a pop-up that will stop you from what you're reading and will actually ask you to enter your email to continue reading. 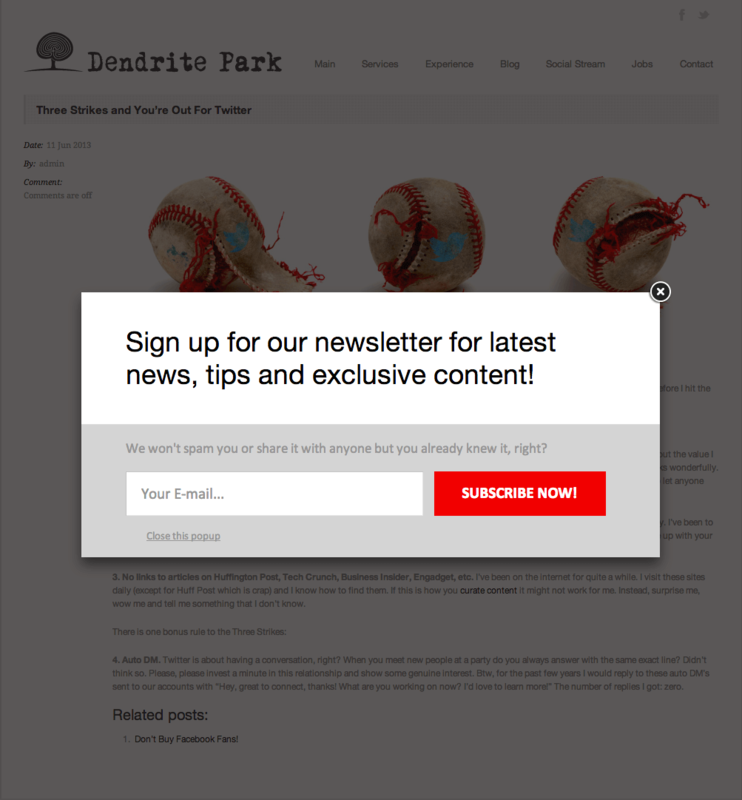 Or the pop-up will ask you to subscribe to that website's blog or newsletter. Now this is a little bit better but it's still pretty disruptive. There are a lot of other better ways that you can ask your readers to subscribe to your blog or your newsletter. 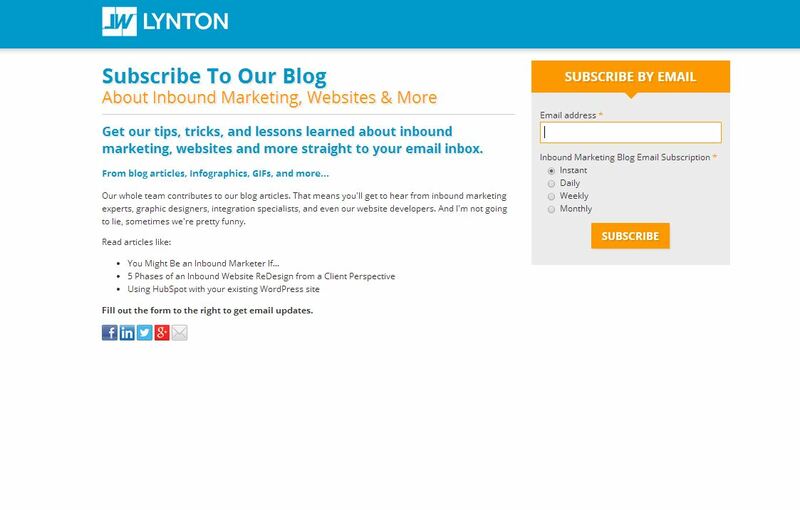 If someone downloads one of our eBooks from LyntonWeb (for example Inbound Sally) we'll have a follow-up email sent to them thanking them for downloading. Then we will maybe ask them to subscribe to our blog if they would like to view other related articles. We'll send them to this landing page and it won't just randomly show up in the middle of them reading a blog or on a random page on our website. Finally, now we're even seeing pop-ups on mobile! 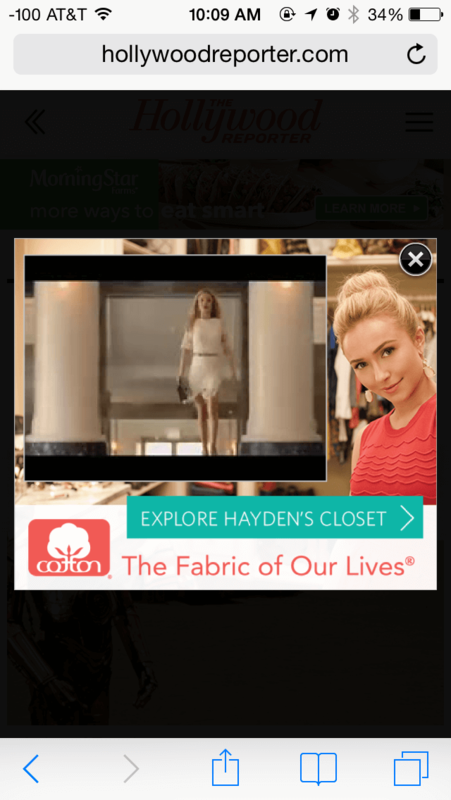 Now this was a blog article about Star Wars and a random cotton ad from Hayden Panettiere showed up. The relevance there? I have no idea and FYI, I was not reading that Star Wars blog. They give you really incorrect analytics. People are really just clicking on these pop-ups to get them out of the way and to make them go away. You really don't know if that reader or visitor is actually interested in what the pop-up is about in the first place. Another reason this is a fail is because it gives bad user experience. It annoys the reader, makes them not want to come back and visit your site, and it really will just get you on a Friday Fail! Another reason is that it is not good, useful, relevant content. For example, Star Wars blog and a cotton ad? I have no idea, maybe they wanted to use cotton to make Star Wars costumes? I have no clue. But for the most part these pop-ups are really irrelevant to what the blog or the article was about in the first place. So to fix this week's Friday Fail it's pretty simple, stop putting annoying pop-ups on your freaking website!